Jonah Mulray lives an ordinary life until he is told that his wife has been murdered in Hong Kong. He travels to repatriate her body, but discovers that she has been living a double life throughout their marriage as he uncovers a wider conspiracy. After Megans final heartbreaking phone message, Jonah tries to convince David that she was killed. But Jonahs search for proof uncovers further secrets that force him to question whether he even truly knew his wife at all. Jonah finds himself left adrift when David goes off the radar. 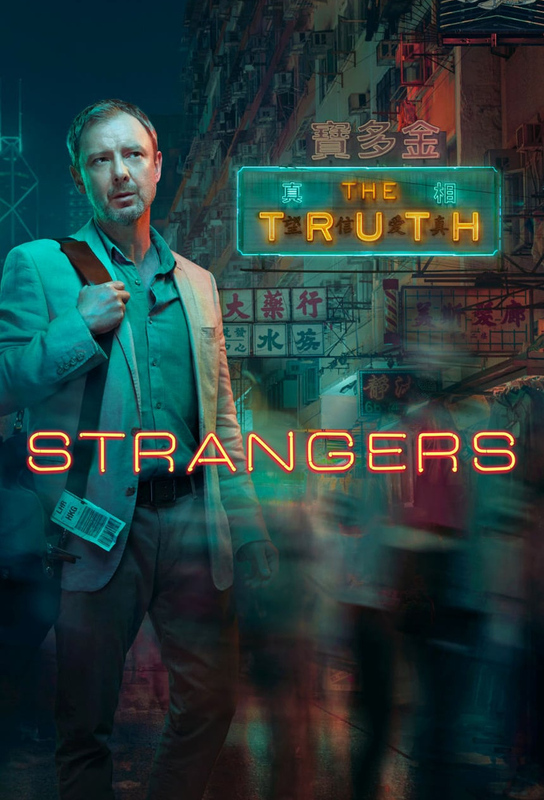 Fuelled by suspicion and paranoia, Jonah tracks him down to the dazzling gambling island of Macau, where he comes face to face with Davids dark past. Jonah goes undercover to find out once and for all whether David is connected to Megans death. Along the way he must confront a triad member and known killer. Megans last bequest leaves a trail of money that leads Jonah and David straight into the perilous jaws of Third Empire. Blindsided by Laus abduction, David and Jonah embark on a desperate and frantic search that leads them to the devastating truth about Megan. The one question Jonah never thought he would answer is finally resolved: did his marriage to Megan ever amount to anything more than a lie? And is the truth enough to lay his grief to rest?